Professional Lightroom presets to transform your photography from good to great. Get the classic vintage look, turn your photos into beautiful black and white images, or create something truly unique with our range of cinematic presets. Cinematic colour grading is a great way to transform your photos. Try our many popular looks to make your photos look like they’re on the big screen! Bring your photos to life with our range of colour pop presets. Created with our ‘Colour Pop 1’ Preset. Transform photos into stunning black and white images using our range of B&W presets. Created with our ‘Black and White 1’ Preset. 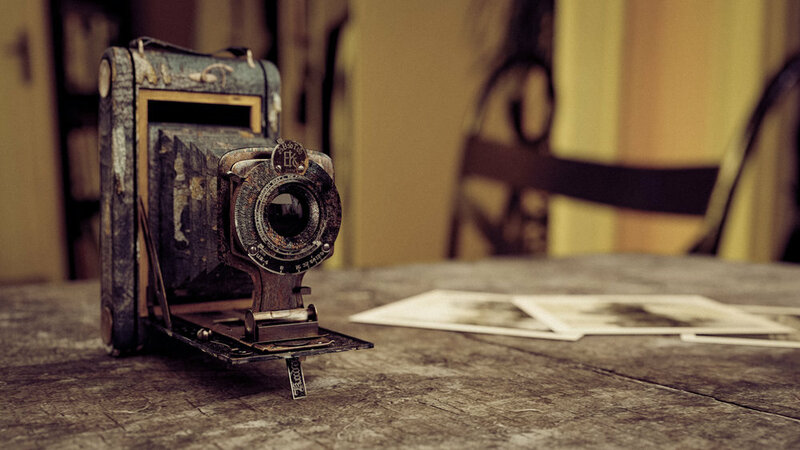 Send your photos back in time with a range of classic vintage looks. Created with our ‘Vintage 2’ Preset. Easily focus the viewers eye by using our vignettes to overlay your developed photos. Use these presets to give a soft, dreamy feel to your photos. On purchase you will be taken to your student area where download and install instructions will be given. The courses are priced in British Pounds and US Dollars. On checkout it will show the cost in British Pounds and will be converted into your currency when purchased. To get an accurate cost in your own currency click here to use a Currency Converter. Check out one of our Lightroom Preset Tutorials and download a Free Preset. Need to Learn Photography as well? Try our 'Complete Guide to Photography' Course.